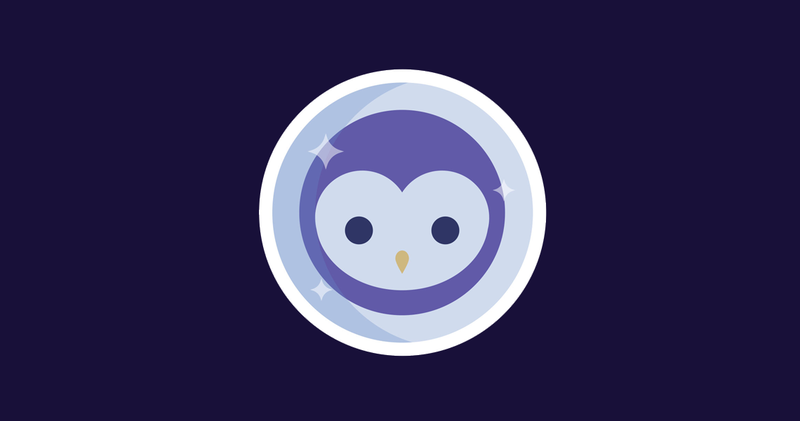 One of my favorite additions to the social video space is easily Blab.IM. I’ve been experimenting with it over the past few months, and have really enjoyed the experience. While platforms such as Periscope focus on more of a single person perspective, Blab.IM focuses on a talk show format. In short, it focuses on conversation! So how is Blab different from other social video tools already out there, and why should you bother using it?